Tactile sensors react to contact or pressure. As soon as people step on the pressure-sensitive mat, the sensors reliably detect their position and forward the position data to the safe controller, which slows down or stops the plant or machine. 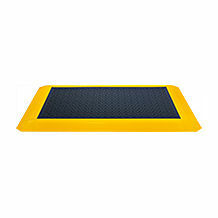 As a result, tactile sensors provide effective protection for safeguarding danger points and danger zones. 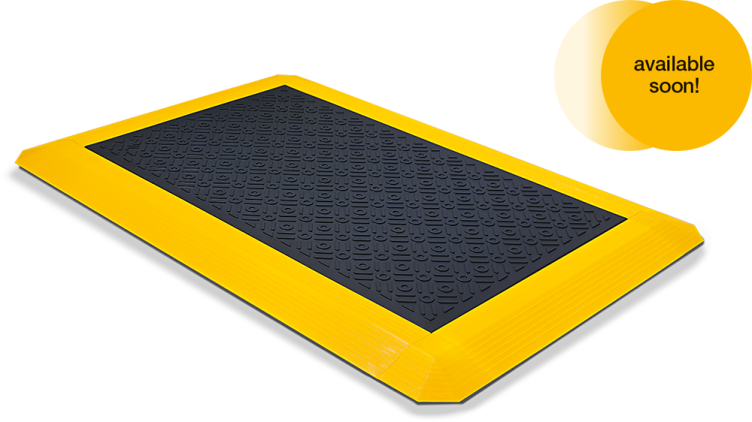 With our range of tactile sensor technology you can take advantage of our pressure-sensitive safety mat PSENmat, which has been developed to detect presence on the mat's surface. PSENmat meets the requirements for pressure-sensitive protective devices in accordance with EN ISO 13856-1. In combination with safe Pilz control technology and our visualisation solutions, we offer a complete one-stop solution that's safe and flexible. Thanks to a comprehensive range of accessories, our tactile safeguards can be used flexibly on any machine. Take advantage of the benefits of tactile sensor technology!